Home / Family / "Baby on the way" / Our new addition! Two weeks ago, at 12wks, we went to our OBGYN for our second visit! I’m pretty sure all our friends were picking up on the fact that something was going on… especially through our, not so discreet and maybe obvious, facebook messages. Of course, we just let them assume. After our 2nd visit, even though there was a slight moment of scare, we decided it was time. We arrived at the OBGYN extra extra early (1 hr early) and waited for an hour – which means we ended up with our original appointment time… stupid really. Of course, before the appointment, there was the usual pre-checkup things that every pregnant woman has to go through – (sorry TMI) like peeing in a cup and weighing to see how fat you’ve gotten. Finally after 1 hr of waiting we got called in. The first thing we did was to get the fetal heartbeat with a simple fetal doppler. Of course.. it didn’t work. 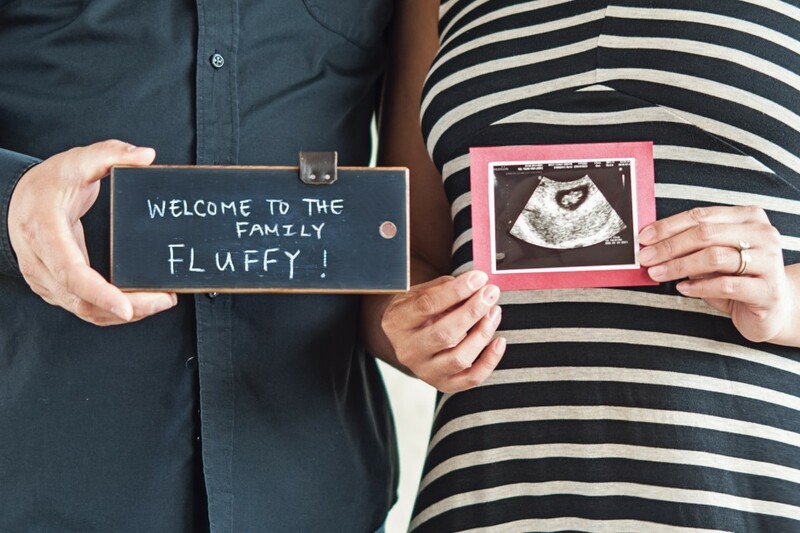 The doctor warned us that sometimes it’s hard to get the heartbeat because the baby could be hiding… and of course the baby had to be hiding. When we didn’t hear anything, for that one moment, we couldn’t help but worry and think “oh no not again”. I realized now that we completely failed to hear or acknowledge that the doctor said that she did certain hear movement… which I guess should have been reassuring… but we choose not to acknowledge it. So because we couldn’t hear the baby with the simple doppler, the doctor went out to take the portable ultrasound. When she finally got the baby on the screen.. both Andrew and I let out a great sigh of relief. Not only that… the baby did something that greatly warmed our hearts and, for me really brought me into the realization that I’m going to be a mother. When the baby showed up on the screen, it jumped and bounced around. I likened it, at first, to a Mexican jumping bean… after finding out why it actually bounces (due to a moth larve that’s hatching), I retracted the comparison (blech!!). But… man.. was it the most amazing thing! When the doctor gave us a thumbs up that the baby looked great… we both couldn’t help but feel excited. Welcome to our family FLUFFY! 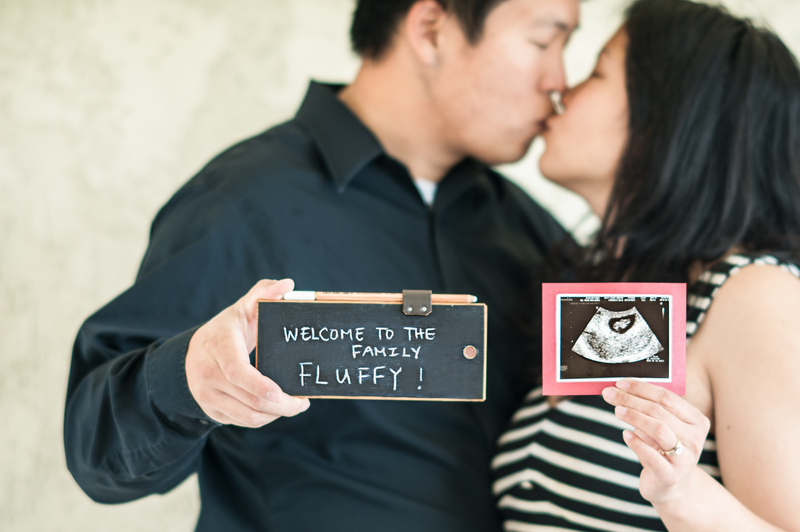 (we named the baby fluffy because we are trying our best to refrain from saying “he” or “she” until we know”).